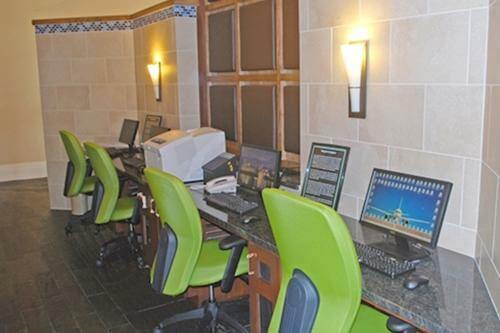 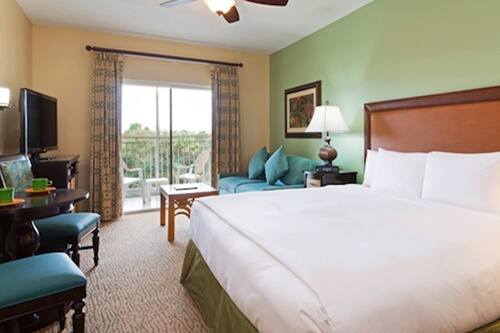 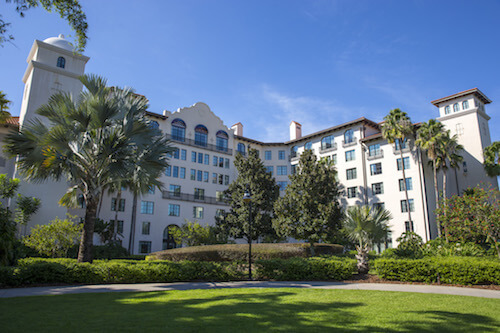 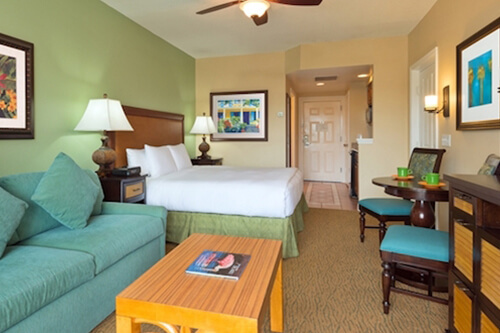 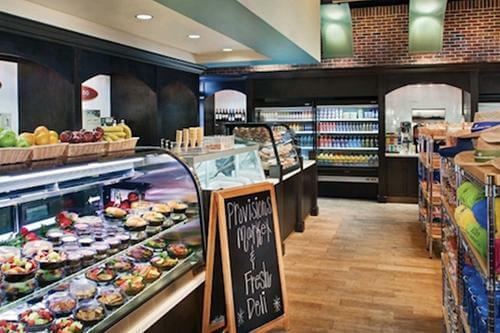 Enjoy comfortable suites that offer full kitchens and other comforts of home at this official SeaWorld hotel. 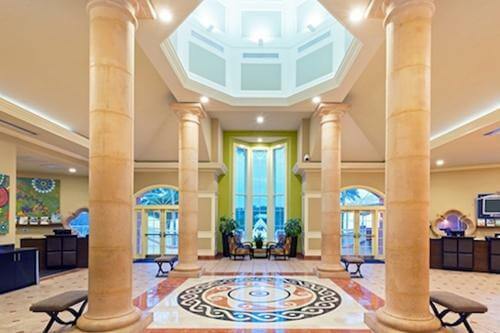 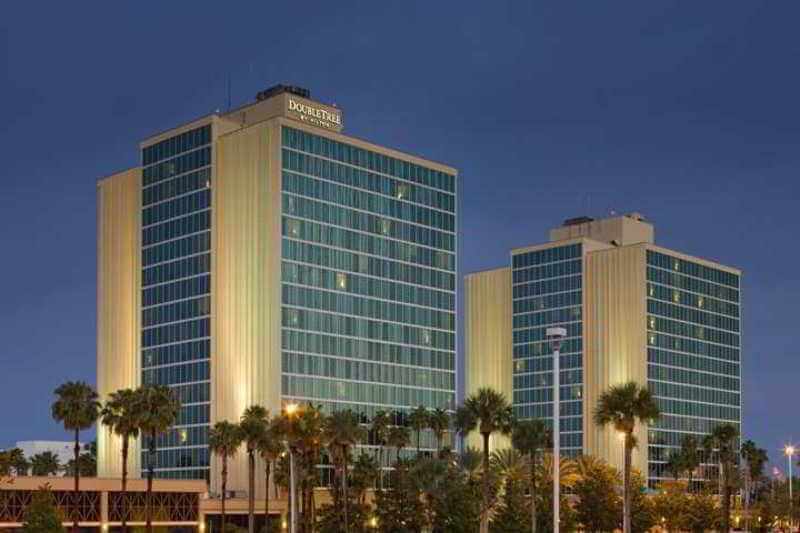 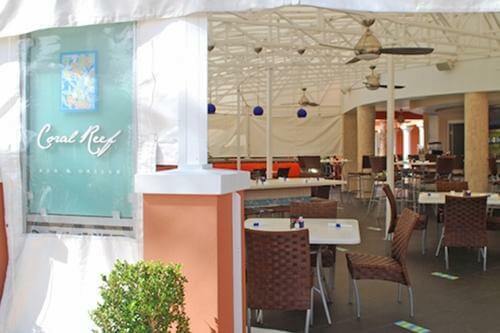 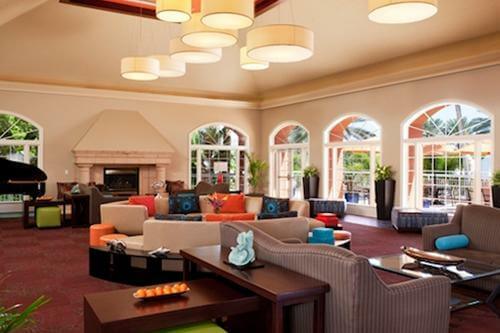 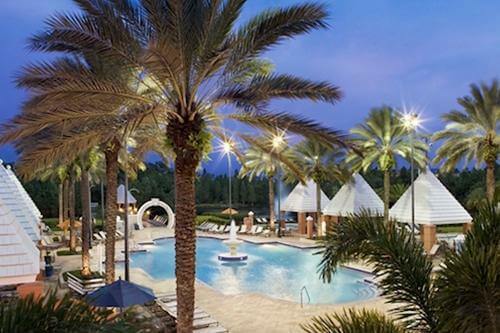 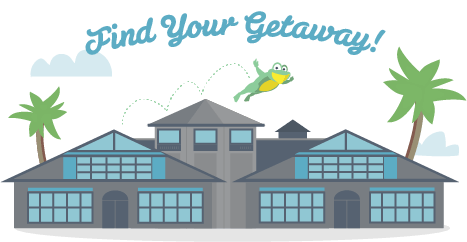 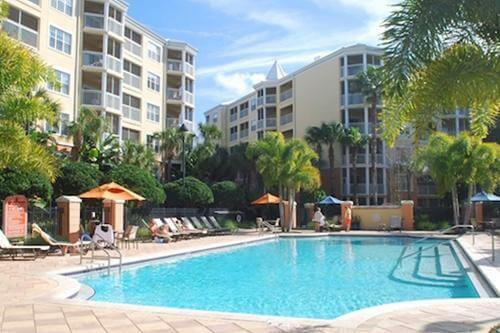 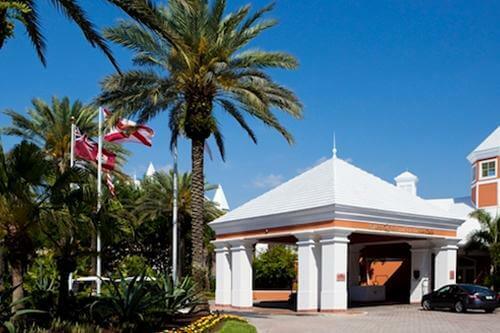 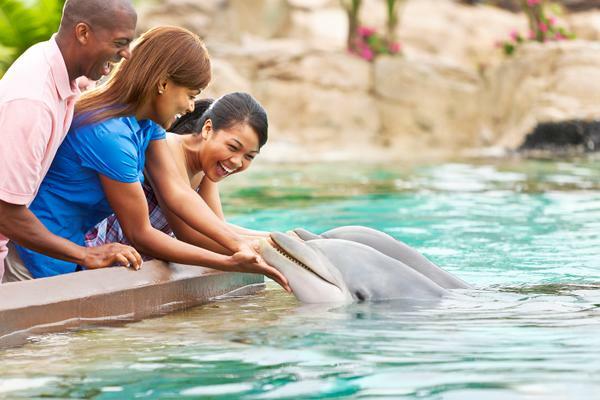 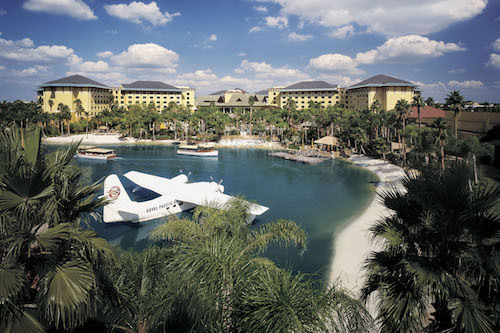 Set just across the street from SeaWorld® Orlando, this family-friendly resort has a laid-back atmosphere. 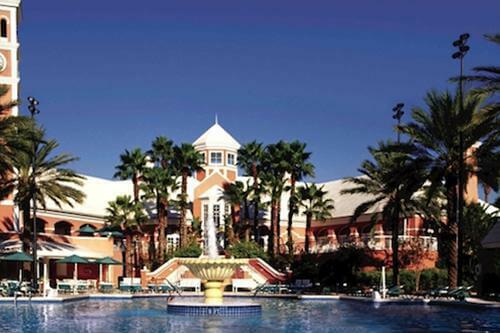 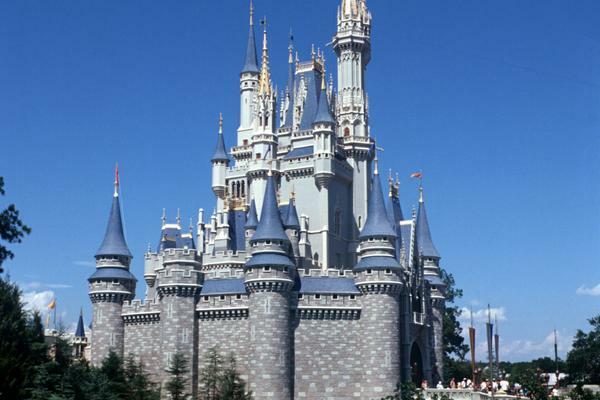 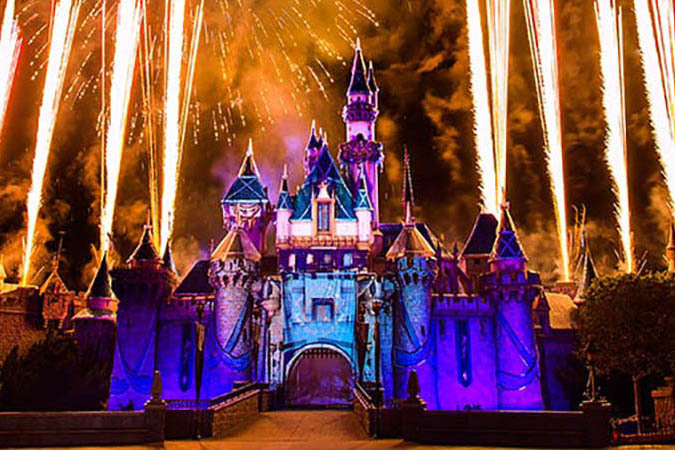 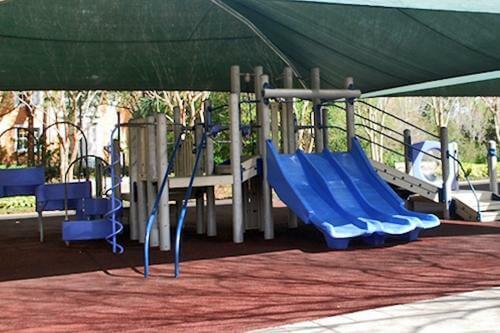 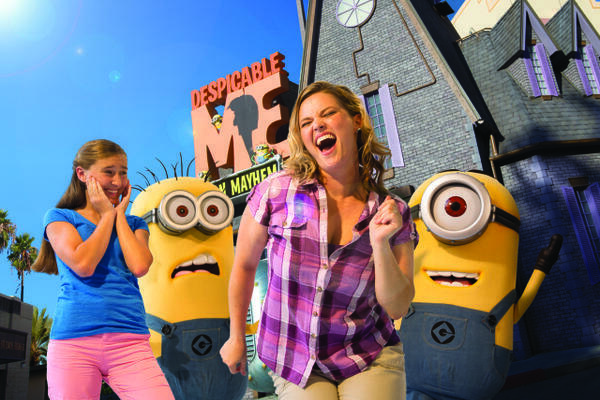 With a free theme park shuttle and convenient location, it's a great place to explore the Orlando area! 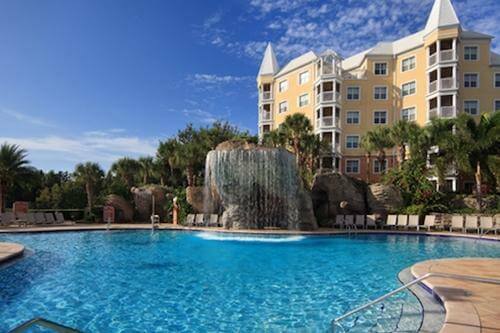 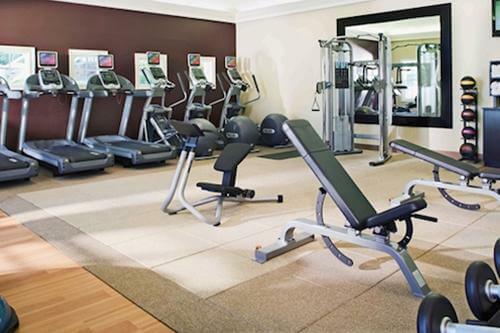 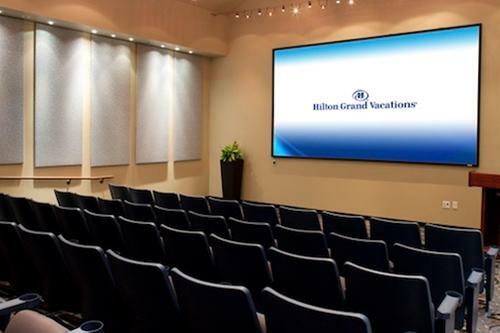 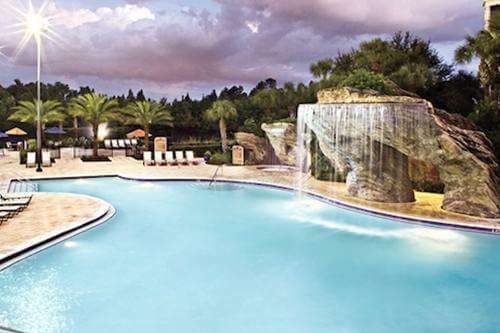 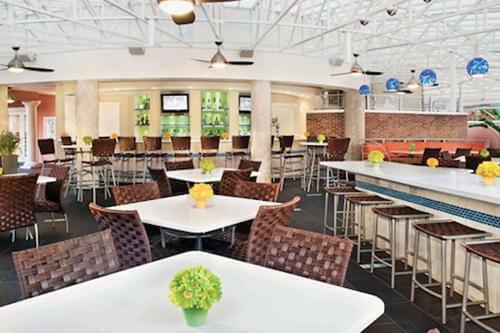 The Hilton Grand Vacations Club at SeaWorld Orlando features three pools, kids' wading pools, a fitness center and other recreational activities for the whole family to enjoy on-site.